no one tells cassybabyfur her art isint on par to join a secret santa!!! >:3 that only encurages me to practice!!!! 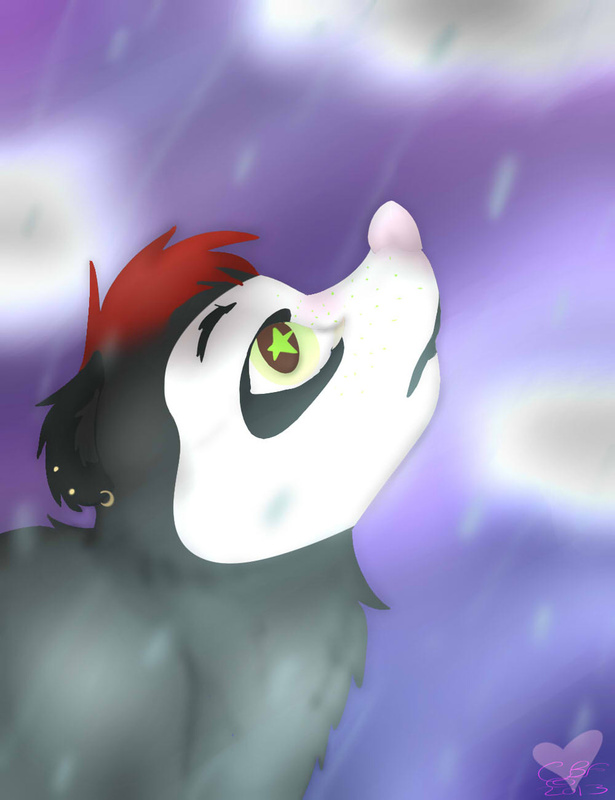 so i drew a thing..... and then i shaded it... and then i did a fancy bg... and added rain effects... and somewere in all of that i lost the lineart.... I DUNNO HOW !! D: but... i think it looks good.